We live in a crazy world is a phrase that applies perfectly even when it comes to technologies. 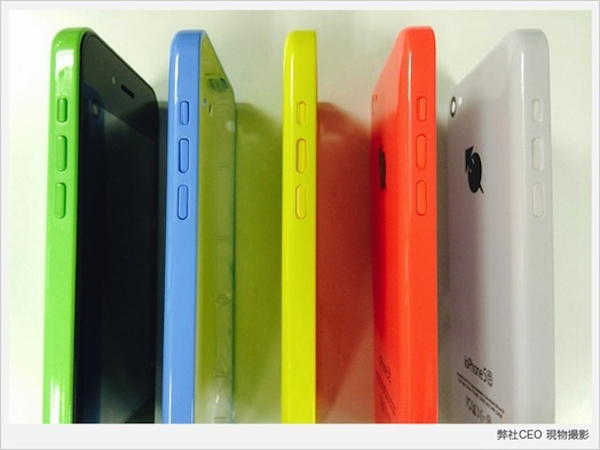 Apparently, a Japanese phone-making company has cloned the popular Apple iPhone 5C with a little surprise that would revolutionize the whole idea of the handset. Now hold on tight and please don’t fall off your chair when I tell you the iPhone 5C clone runs on Android. Well, it’s cool aside from the fact this might bring some dark clouds above the Japanese phone makers when it comes to Apple not being fond of other companies stealing their designs. 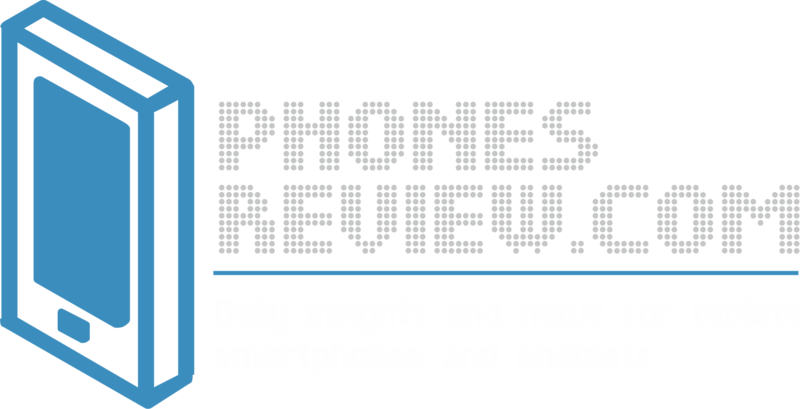 On the other hand, the new handset is quite some good news for the end user. Let’s face it, sometimes the operating system has EVERYTHING to do with people’s choice of smartphones. How would you explain that so many Nokia fans, for example, end up buying a Sony or an HTC? Same goes for the iPhones. Not that Windows Phone and iOS aren’t splendid operating systems, but currently it is Android that runs the show, as we could see from the latest surveys. In that order of thoughts, the Japanese company Iosys has made quite the service for Android maniacs bringing the best from two worlds- an iPhone 5C with an Android 4.2. Of course, the cloning applies only to the visual design and its measurements. The smartphone, on the other hand, sports a 854×480 pixels of resolution and operates with a dual-core MediaTek with mere 512MB of RAM. It features 2-megapixel rare-facing camera and offers only 4GB of internal storage. The specs are quite different than the base model, as the original iPhone 5C sports a 1136×640 pixel display and is powered by a dual-core A6 processor with 1GB of RAM, featuring 16GB integrated storage as well as 8-mexapixel cam. Of course, as the specs are inferior to the ones of iPhone 5C, the untitled Japanese smartphone also has inferior and more appealing pricing. It costs only $150.